Often while registering a furry friend (both old and new) I have come across the message “Not added yet – please select your furry friend.” If you’ve come across the same message then you know how confusing it is to select the right furry friend you had in mind. This is a draft, I make no guarantees and have done the best I could to work with my fellow bloggers to determine what is what. 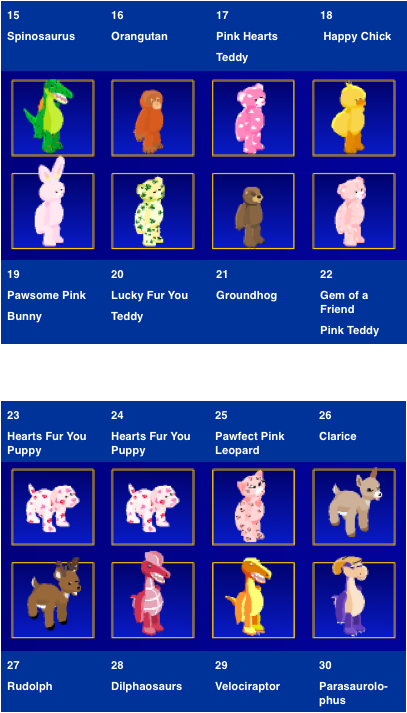 The following list is in the order that they appear (August 2008) when you have to select a Furry Friend! 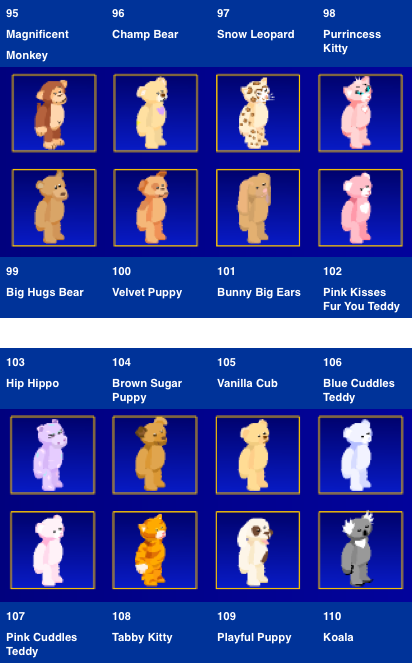 As new pets get added they will added before the High School Musical Bear. 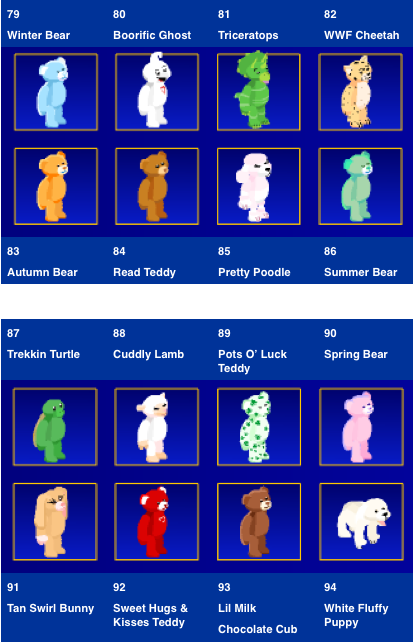 It is not an error that the USA Spirit Teddy is pictured twice, both are numbered the same because the exclusive item is the same for both regardless of which one you select (unlike the Hearts Fur You Puppy). Thanks to Mirenithil, Sammik, Caleighobeary, KassieRed, Tristan2Hip9 and Starbit for helping identify our Furry Friends! A new virtual North American River Otter is now available if you bring a Furry Friend to life online at Buildabearville.com, with a birth certificate animal ID and key code! 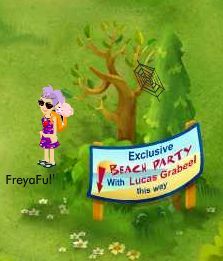 This furry friend was advertised in the August Build-A-Bear Workshop calender so it seems as if it may be coming to all BABW’s! Arriving date is same as North American River Otter. In celebration of 2008 – there will be a hidden gift somewhere in the world on the 8th of each month (one day only!!) for the rest of the year. This news courtesy of www.BuildabearvilleBLOG.com tell your friends where you heard it from! June 8th Gift: A pair of tie die sunglasses! July 8th Gift: A yellow bear head balloon! Camp Happy Heart Winners were announced on July 1st! Super prizes were sent to each camper by Bear Mail! Great job everyone. It was great to see that all teams received something. 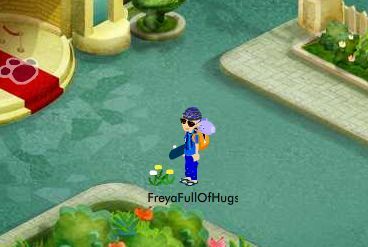 There’s a new game in Town square, you can only play Furtastic Fountain once a day and you only get 3 coins to toss each time you play. Click on the gold coin at the fountain. It seems random on how prizes are awarded but try to aim at something, like a boat, swan, duck or lily pad. There are a bunch of cool prizes or bear bills to win! Thanks to Kitten, MirMusicMaker, Tristan2Hip9, Nikki, AmieVerySweet, TrishaDecembear, FaithBalletBear5 and many many others who contributed to the Blog to help us learn about the new game so quickly! This news courtesy of www.BearvilleInsider.com, tell your friends where you heard it from! 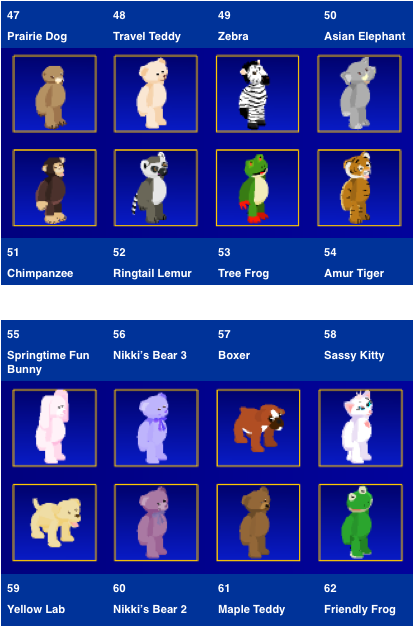 I am reminded once again why I love Build-A-Bearville! The Carnival started on Tuesday, July 1st, as promised, and oh what a Carnival it is! I have to say that, in my opinion, the Build-a-Bear technical development team has out-done themselves this time! The Carnival is set up at the Pawforming Arts Center. WOW! I had to dress right for the occasion, so first stop was Paulette’s Boutique in the Fashion District. How special was that to be able to purchase a Clown Costume, Baton Twirler Costume and Drum Major Uniform for only 2 bear bills each on opening day?! Click on the one-piece clothing icon in the catalog to see the costumes. They go for 400-500 bear bills now. The long awaited balloon hats are finally here (click the hat icon). A big lollypop is also available and it reminds me of real Carnivals from days gone by (click the purse/accessory icon). 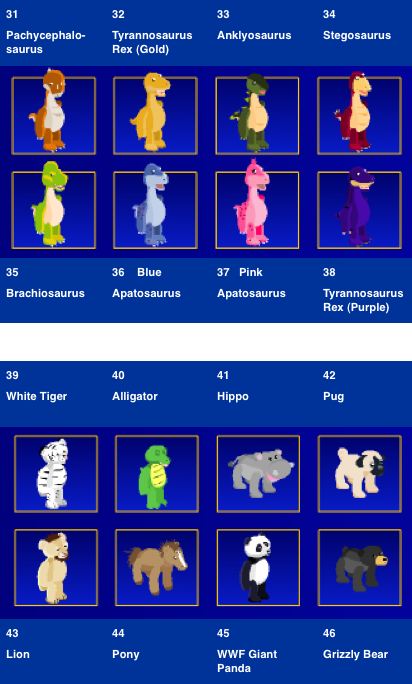 I got a super cool juggling move by clicking the new T-Rex at the Carnival and yummy cotton candy by clicking on the darling new Amethyst gem bear. The boys in my house are going to go wild over the T-Rex that comes out July 18th and the gem bear that comes out today is just darling!! That’s just the beginning! There are 3 new games and a photo booth opening soon. Bear-2-Bear Baseball has been my favorite game for a long time. I’m overjoyed that the new Rockin’ Ring Toss and Bottle Towers games are designed to work the same way, aim and control the power. Beary Good Aim is a ‘shoot the target’ game that has me entertained as well. Playing over and over was a lot of fun. 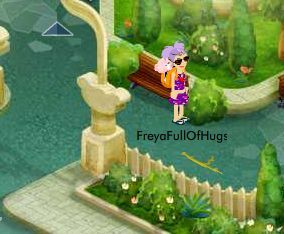 Walking around and socializing with old friends and new friends is always my favorite thing to do in Bearville and it was nice to share the joy of the new additions. There’s colorful and detailed Carnival furniture available for purchase in the Bear Stuff store, thanks to JustinKnight who showed me. 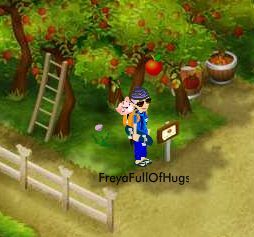 I was not the same person after playing in Bearville that I was when I first got home. Relieved of all the stress from a hard working day, I was full of energy and enthusiasm for the real world and ready to spend quality time with my family. We walked the dog together and enjoyed each other’s company for the rest of the evening. Thank you Build-A-Bear! The giving spirit and charitable nature of Build-A-Bearville comes through in our upcoming Cancer Walk. Please join us by participating in a cancer walk throughout Build-A-Bearville to show our support for all cancers. First thing is FUN FUN FUN and keep it simple. Wear any color T-shirt you want to show your personal support for this event, navy blue shorts, and either white sneakers or sneakers that match your shirt, your choice. OH YEAH, don’t forget your water bottle. The first walk was suggested by and was organized by YellowRoseofTexas (BABV name: MiriamStar) on June 28th. WHERE: USA, DEN: MOUNT BEAR. CANCER WALK ROUTE: Meet and Begin at Pawsitively Green Center, Fashion District, Pawforming Art Center, Bear University, Sportsplex, Neighborhood, Paw Park, Friendship Forest Park, Meadow, Cave, Farm, Path, Entrance, Friendship Forest Park, Paw Park, Neighborhood, Town Square, Pawforming Art Center, Fashion District, Pawsitively Green Center. FINISHED!!! MiriamStar will be there earlier to make sure den is not too busy for everyone to join. One of the most obvious changes, noted by ColinPink, was the new Region of South Africa to choose from when logging in! Build-A-Bear Workshop Inc currently has 321 company-owned store in the US, Puerto Rico, Canada, the UK, Ireland and France. As of December 2007 there were 53 franchised retail stores in International locations in Australia, throughout Europe, Asia, Scandinavia and South Africa. 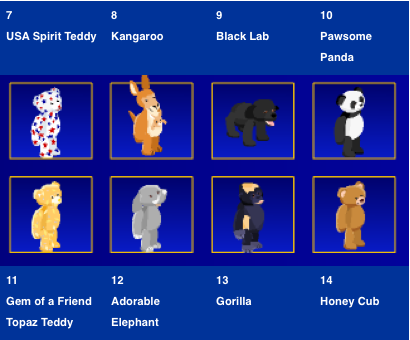 The new South Africa region in Build-A-Bearville.com has 5 dens to choose from. MarisolMarvelous noticed new dresses and cute tops available for sale. 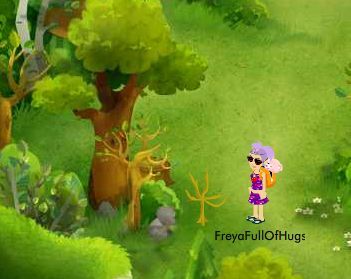 AshtonFullofHugs likes the new outfits, Sushirox336 spotted a new floaty in Pawlette Coufur’s Boutique, and LindaFriendly reports that you can’t wear ‘skin’ colored clothing anymore! If that’s not enough MarisolMarvelos was able to go behind the counter at the coffee shop and LindaFriendly reports that you can sit everywhere in the coffee shop, class room, and beach!! When you go to the library and sit you have a book in your arms! JenniferLoveable noticed that the clothing store also has been made to be a catalog like the Boutique and has a few new things. Amandaqtpie7 went crazy and bought the kitchen furniture and was so excited she bought them all in blue. Remember you can CHANGE the color before buying! WOW!! EmilyRose was carrying around a balloon shaped like a dog!!? Is this a special new preview of things to come?! We’ll have to wait and see! I imagine it’s related to the sign that AmieVerySweet saw that says a carnival is coming soon outside of the Pawforming Arts center! We all noticed longer loading times and you can no longer send or receive Bear Mail if you are using safe chat mode. The biggest news of all, as reported by JoeCool is the new party room perk! 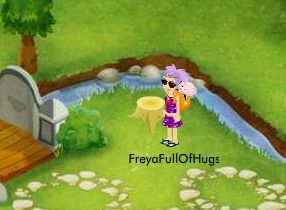 A very special thanks to FaithballetBear5 and JessBearHug for keeping us all patient while waiting for the maintenance period to end so we could log in and discover all the new additions and changes!!! Start at the Pawsitively Green Center. Click on the big round recycling sign above the door to the center to get started on the Nature Walk. Items that can be composted can be found all around BuildaBearVille. The locations are different for everyone and different each time you log in. You can repeat this quest once a day, you are awarded 200 bear bills each day you complete the quest and find 5 items! Click on the kiosk hut at Sunshine Shores Beach to start the Scavenger Hunt! The faster you find all 10 pieces of trash to clean up, the more bear bills you make. I’ve made as much as 145 Bear Bills! This hunt can be repeated as many times a day as you want but sometimes all 10 pieces of trash do not show up after the first time I’ve played in a day. You also get Community points towards a Badge.